Mark Breed is an illustrator that has become well known for “Hoodbats”, a clothing company from Cambridgeshire which started in 2013. When Mark isn’t working on Hoodbats, you’ll find him with ‘The Wytches’; touring, sketching and directing their music videos. 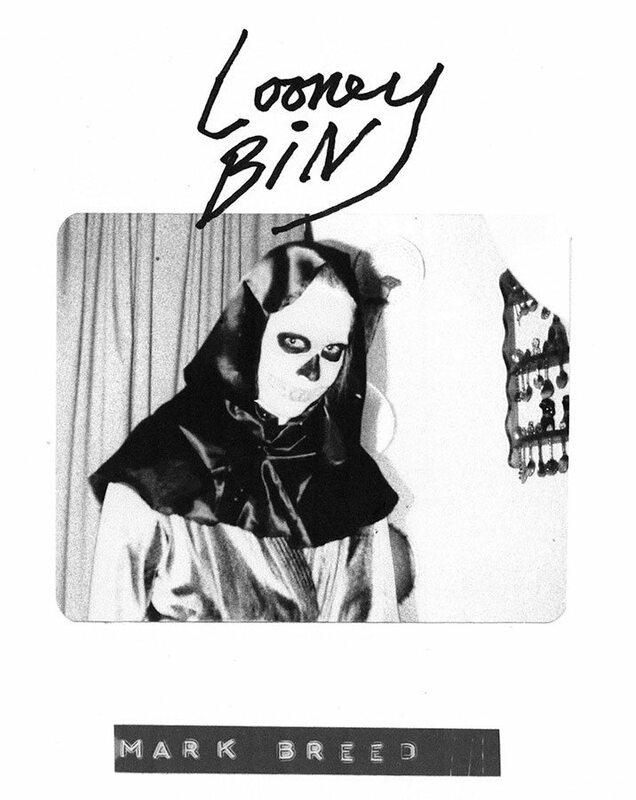 Hoodbats Clothing revolves around a raw trashy feel, with the slogan “Creep it Real”. 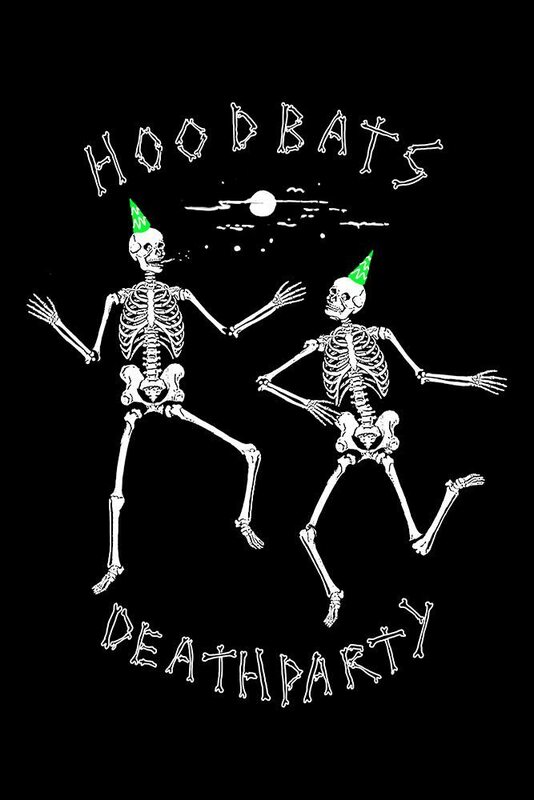 Home of the Death Party. Keeping things disgustingly nasty since 2013″. 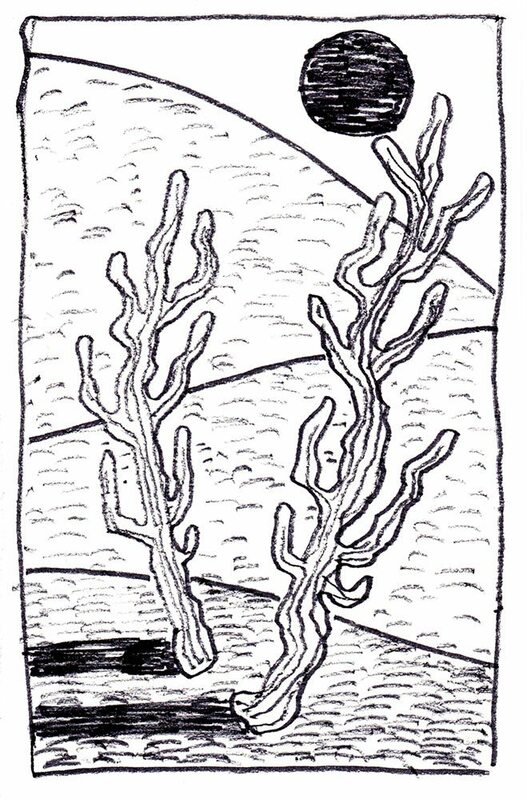 “Cactus” design available in our sample store here. – We know you love old horror films, what do you think about modern horror films? I do indeed. It seems to me that horrors have lost the magic they used to have. Hollywood horrors are packed full of jump scares and mediocre story lines which just leave me so unsatisfied. However my faith was slightly restored when I watched “WNUF halloween special”. – If you were to make your own horror film, what would it be about? What would happen for the kill of the week? I’ve actually attempted to make quite a few horror films in the past few years but they all kinda flopped because I only have VHS cameras and the whole, “found footage” thing is being overkilled recently. 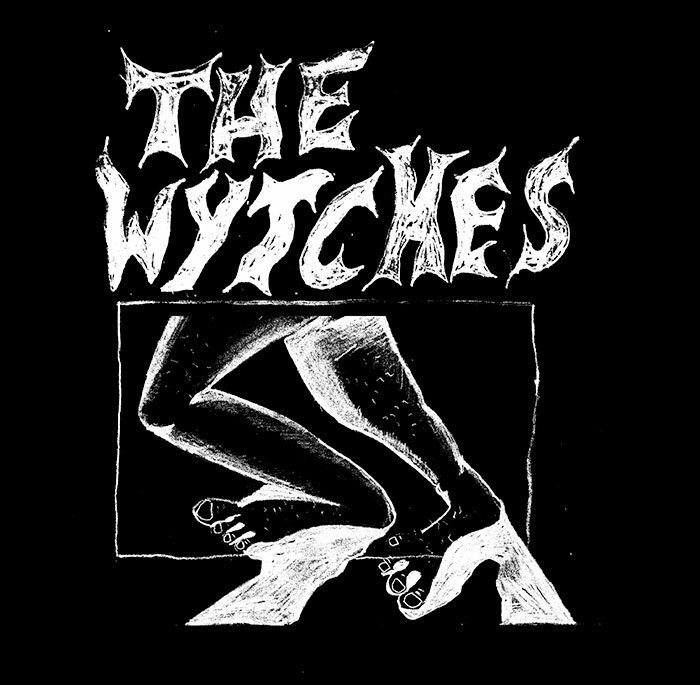 I’m currently writing a horror movie that will be incorporated into the new Wytches video. We are scouting locations for a spooky building to shoot in, so that’s pretty exciting. Plus we will have some kind of budget! A great kill of the week would be some dude tying fishing string around his neck, tying the rope to a tree, jumping into a convertible and driving hella fast into a busy city, when the rope tightens…. you’ve got a headless driver… and that’s what’s up! – Did you ever drink wizard piss? If not, would you? I actually have never tried it. I recon it would taste of Red Bull for some reason. – Would you rather have giant fingers for legs, or miniature legs for fingers? I’d have miniture legs for fingers and shop around for the most glamorous miniature shoes. 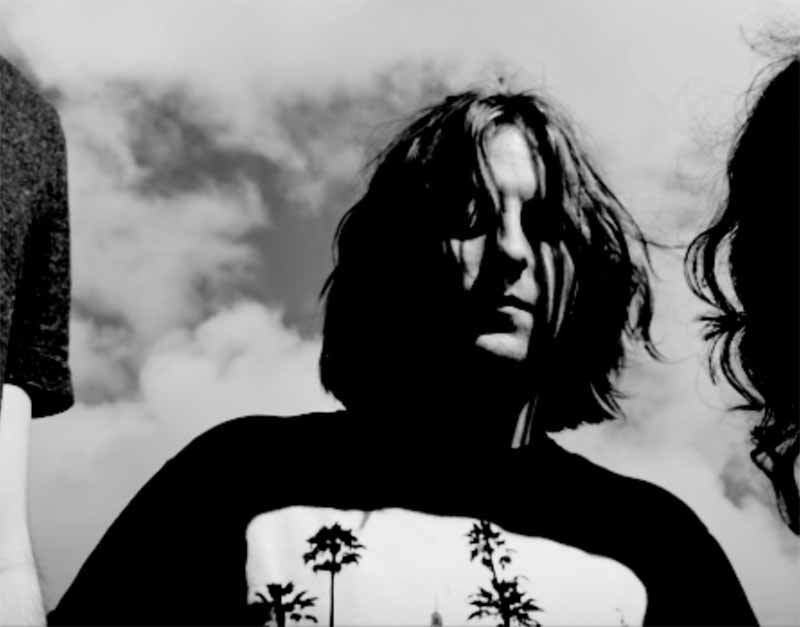 – You just went on tour with The Wytches, anything weird happen? Were you able to illustrate on the move? The Wytches tour was incredible, and like anything wild that goes on for a whole month their is sure to be some weird moments. I did illustrate on tour but mainly on drum skins. Whenever Gianni was finished with a drum skin, Kristian and I would collaborate on a wacky illustration and stick it up on the merch stand. I think in the end we sold them all but we will be sure to do more. Shout out to the Mark and Kristian band, Baby in Vain, Johan, The Cookster, Ladlow, Mid Vicious, Ewan the shadow, Sam Gull, Dj Turntable, Don Ramsey, G Honey, Gravy Classic.